Established in 1966, Consort Claudgen is one of the industry’s leading manufacturers of electric heating products. We are UK-owned and have for many years enjoyed a reputation for producing safe and stylish products that are recognised for their technical excellence and for the real benefits offered to the Specifier, Installer and End user. Our dedicated team of professionals are on hand to give technical guidance and offer free advice on heating schemes. Our modern production facility in Milford Haven is ISO9001 accredited. We produce high quality, innovative products which conform to the latest European safety standards and carry the CE mark. All our products carry a one year warranty. They are backed by our nationwide customer care service that offers a full spares service and field support. The new CRXSL controller can control any RX or SL heaters. 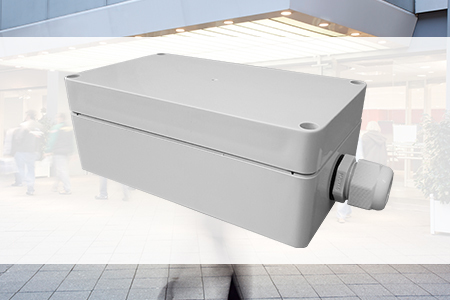 Includes an optional open/close window detection feature and offers up to 6 temperature settings a day, 7 days a week. 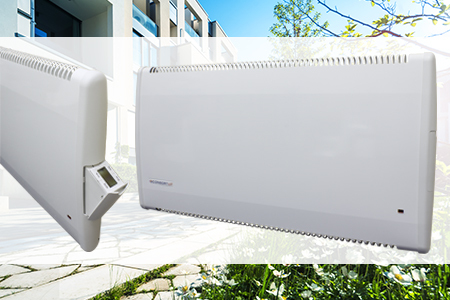 Suitable for any commercial premises or student accommodation where a heating cycle is required to be operational only when a controller is activated. In addition to the SLPB functions and benefits, the SLVT offers an easy-to-read digital display to show the set temperature and temperature control buttons. WMH3E Chelsea 3kW Fan Heater ………………………………………. HE6137E Flowzone 3kW Fan Heater ………………………………………. PLE Panel Heater ………………………………………. ………………………………………. 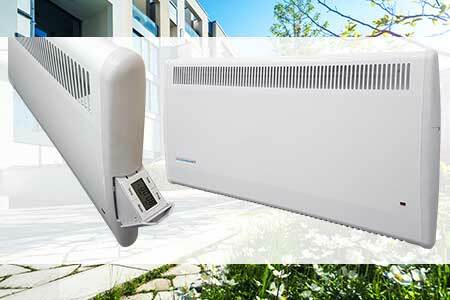 LSTE Low Surface Temperature Panel Heater ………………………………………. 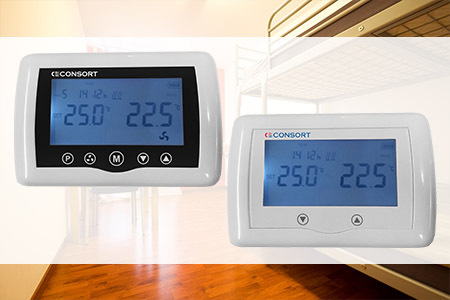 Ideal heating system for student accommodation, hotels or anywhere where a central control unit is required to control the temperature of all heaters in a building or rooms. 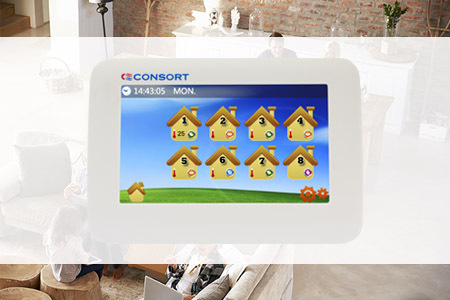 Allows home or commercial property owners to separately control temperatures of up to 8 heating zones. It also allows you to change the zone programme individually or as a group. Enables certain heaters controlled by a remote switch to be wirelessly controlled by a separately purchased CRXSL controller. 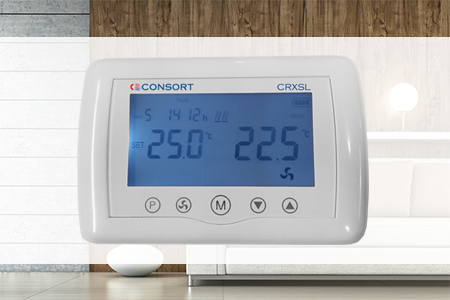 With RXREC installed, a CRXSL controller replaces the existing remote switch, expanding the heating control options to include temperature and time control. Additionally, the Time/Manual mode in a CRXSL controller takes advantage of the RXREC long range performance to allow heaters to be controlled from a different room. SLREC is a receiver unit that enables certain heaters to be wirelessly controlled by an SL or CRXSL controller. With SLREC installed, an SL or CRXSL controller expands the heating control options to include temperature and time control. 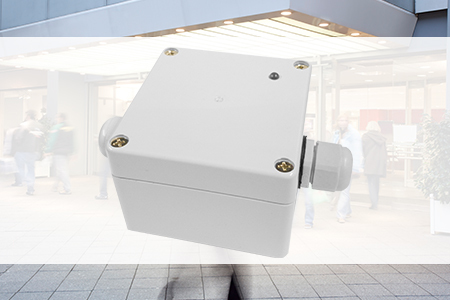 The SLREC can control a load up to 3kW and has a maximum switching current of 13A/250V. 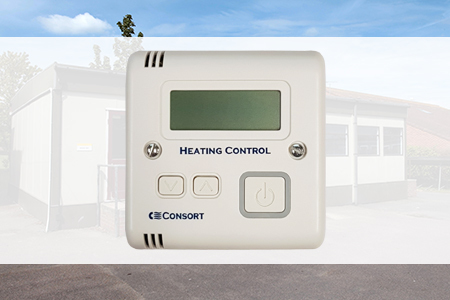 Users have a choice of four different controllers to control heating:- the SLPB, SLVT, SLVTB or CRXSL. 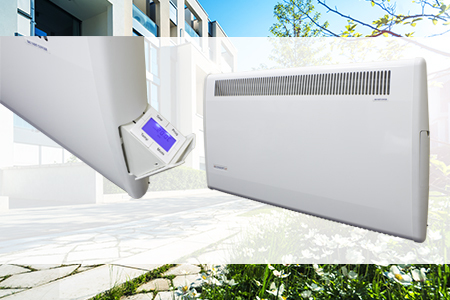 Multiple heaters can be controlled by an SL or CRXSL controller. NEED HELP WITH YOUR HEATING REQUIREMENTS? 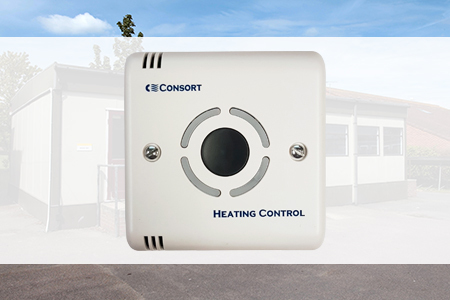 Consort Claudgen have many years experience of supplying complete heating packages for all types of industrial, commercial, retail and amenity applications. We are always happy to provide technical information to help in planning individual heating schemes. If you require additional information, please contact our Free Advisory Service. 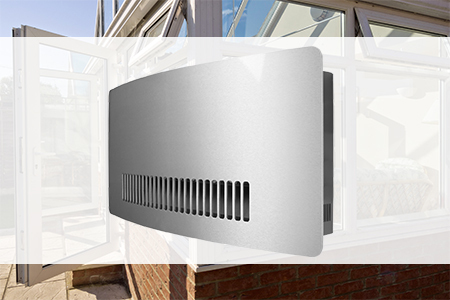 Our dedicated Technical team will provide invaluable technical support and advice with your electric heating and air purification requirements. 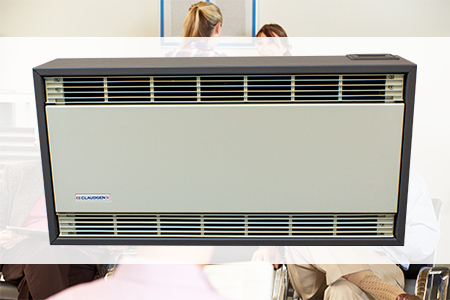 The team will carry out heat loss and recommend heaters most suitable for your project needs. To take advantage of our free advisory service with installation design, download and complete a heating scheme form. Return via fax: +44 (0)1646 695195 or email: technical@consortepl.com. Please submit drawings, if possible, to further illustrate your project requirement.